Have you been noticing that Dr. Seuss is everywhere right now? That’s because his birthday was this past Sunday, and it’s become tradition to honor him and reading with kids at this time of year. 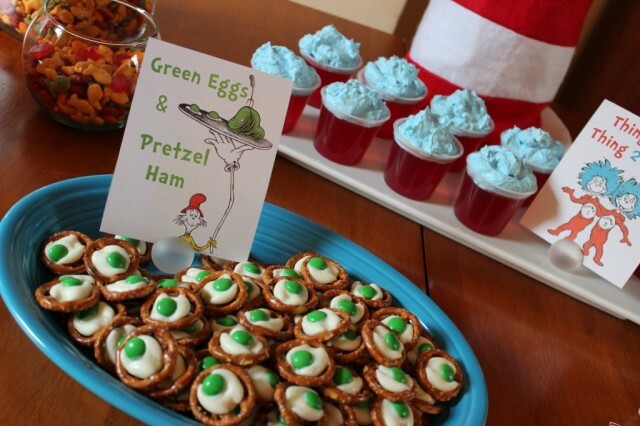 We went browsing through our gallery to see how you all have been inspired by the master of rhyme in both nursery decor and Dr. Seuss-themed parties, and we weren’t disappointed. How has the beloved children’s author inspired you?